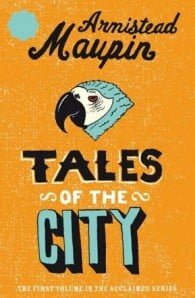 Manic, romantic, tawdry, touching, and outrageous - unmistakably Armistead Maupin. San Francisco, 1976. A na ve young secretary, fresh out of Cleveland, tumbles headlong into a brave new world of laundromat Lotharios, pot-growing landladies, cut throat debutantes, and Jockey Shorts dance contests. 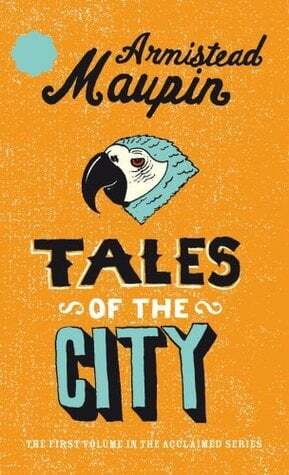 Armistead Maupin is the author of Tales of the City, More Tales of the City, Further Tales of the City, Babycakes, Significant Others, Sure of You, Maybe The Moon, The Night Listener, Michael Tolliver Lives and Mary Ann in Autumn. Three television miniseries starring Olympia Dukakis and Laura Linney were made from the first three Tales novels. The Night Listener became a feature film starring Robin Williams and Toni Collette. Maupin lives in San Francisco with his husband, Christopher Turner.